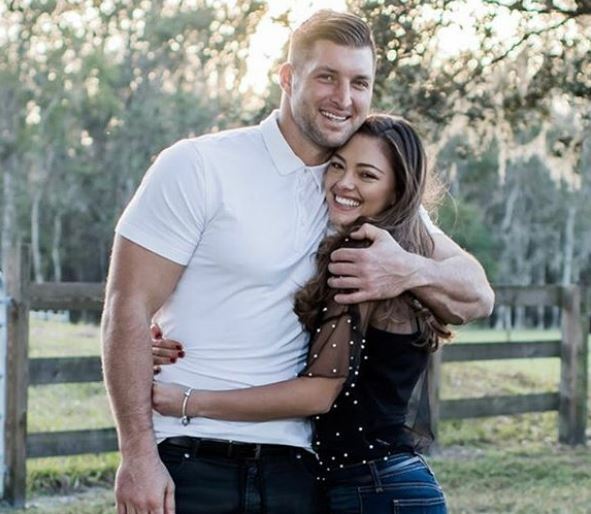 Miss SA and Miss Universe 2017 Demi-Leigh is engaged to American footballer Tim Tebow and they are super excited about this. 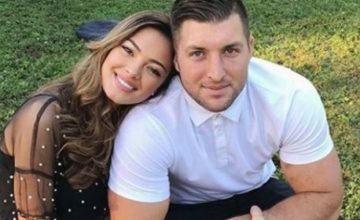 Both celebrity lovers announced the good news on social media and tons of congratulatory message trooped in for them. Following a successful “Yes, I do” said, Demi and Tim visited Disney World to celebrate their engagement and they’ve scooped snaps of themselves on social media. Tim says it’s always magical with his fiancee, Demi.